Nabila Abdallah is the firm’s office manager and legal assistant. Nabila grew up in Dar es Salaam, Tanzania and received her B.A. in Philosophy with honors in Ethics in Society from Stanford University, where she wrote her honors thesis on the application of just war principles to non-state armed entities. While at Stanford, Nabila also worked as a researcher for a nationally syndicated radio show, Philosophy Talk, and volunteered as a Hope House writing tutor for women taking college courses at a drug rehabilitation facility. In her senior year, she was nominated by the faculty to be one of eight seniors to receive the year-long Hume Humanities Honors Fellowship to support her thesis research. 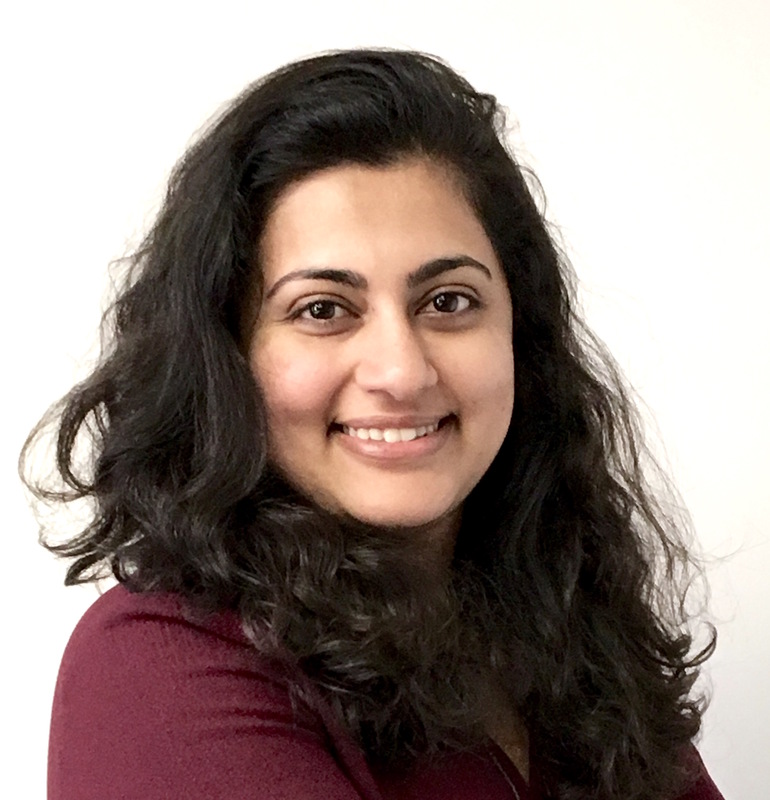 Before joining Gupta Wessler, Nabila worked at the Tanenbaum Center for Interreligious Understanding in New York City, where she researched religious diversity and inclusion initiatives, religious accommodation practices, and incidences of faith-based bias in the workplace. She co-consulted on these topics with clients and supported senior staff by creating content for trainings, conference presentations, and online resources. Before her work at Tanenbaum, Nabila spent two years teaching English in France.